Lisa joined Sheffield in 2016. Lisa joined Sheffield in 2016, originally as our DDI Coordinator and Personal Assistant. Prior to this, she completed her studies in Event and Hospitality Management, working for 6 years facilitating a range of events around the Auckland region. 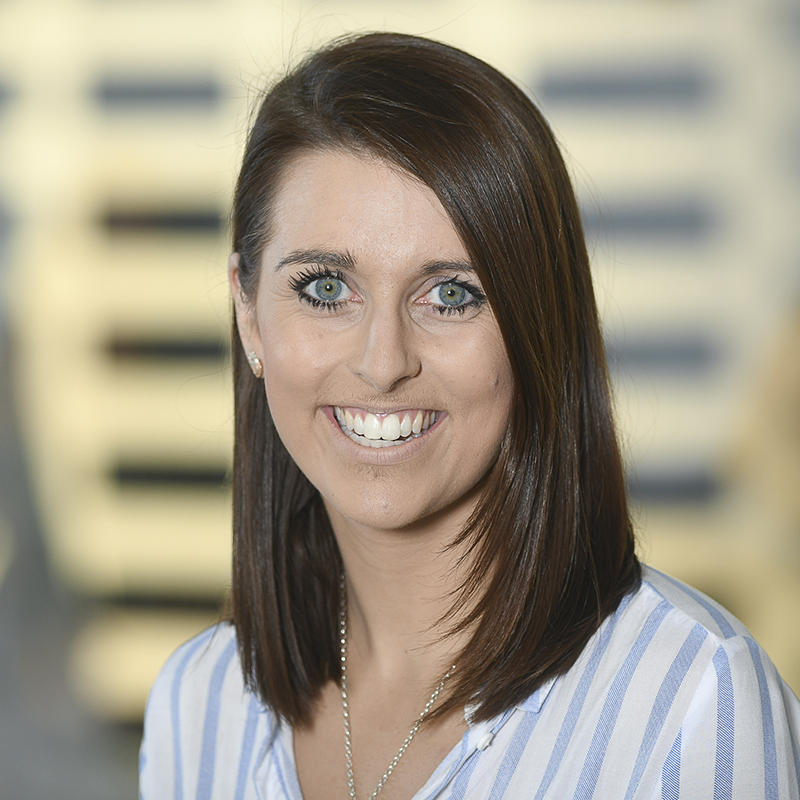 Lisa continues to support the Organisational Development team at Sheffield, now at a more senior level as a Junior Consultant, coordinating our DDI platforms and delivering our 360-degree assessments. Her responsibilities include educating the team and assisting with developing solutions around possible assessment and learning and development tools for our clients. In particular, Lisa focuses on our technology-based solutions.